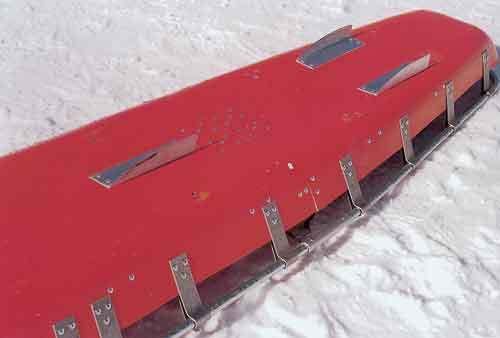 Set of three snow fins for use on all Cascade Toboggan Model 200 Rescue Litters outfitted with snow handles. Installed at factory or sold as a kit. 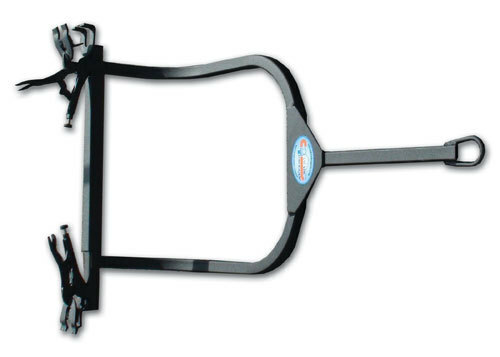 Snowmobile Tow Bar A must for use with your Cascade Toboggan Model 100 or Model 500 and your snowmobile. 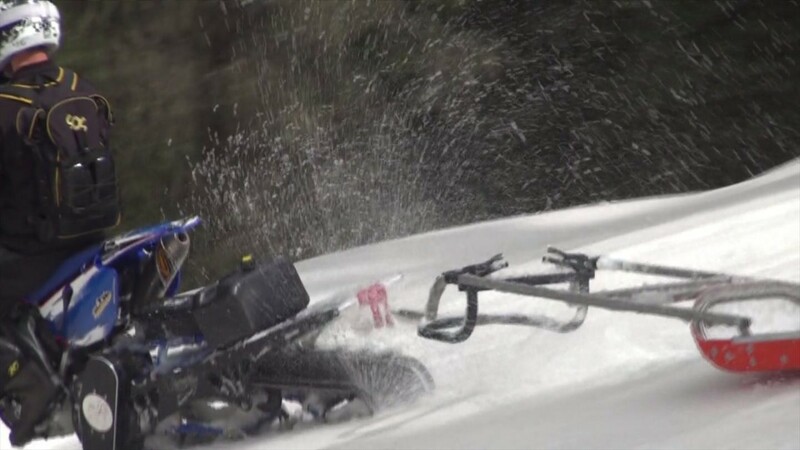 Easily attached to your CTM100 Snowmobile Tow Bar, this spray guard helps protect your passenger and contents from snowmobile spray. 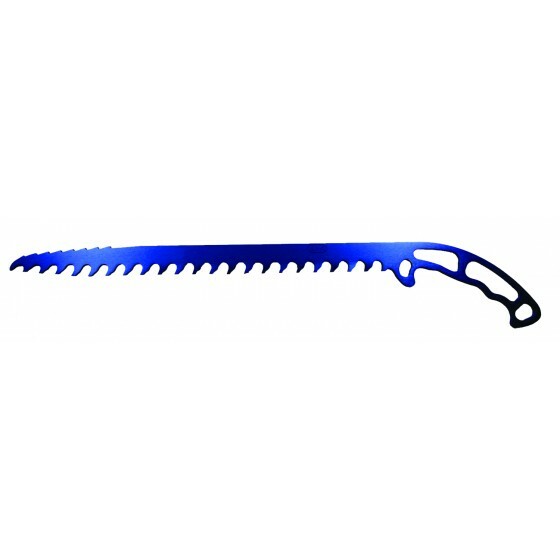 A must for use with your Cascade Toboggan Model 100 and your snowmobile. Replacement steel eyelet hook for use on handle crossover ropes and snowmobile tow bar safety chain. 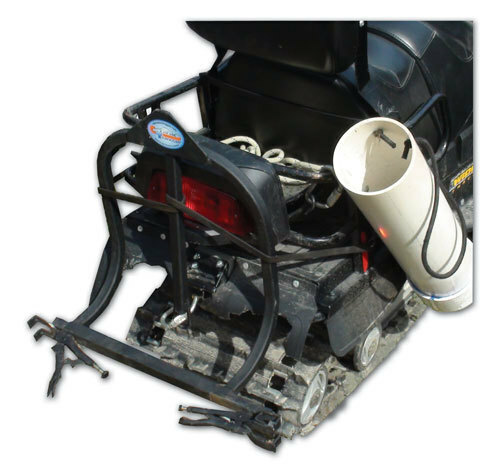 The Stow and Go Tow Bar will fit virtually any toboggan or litter with Snow Handles. 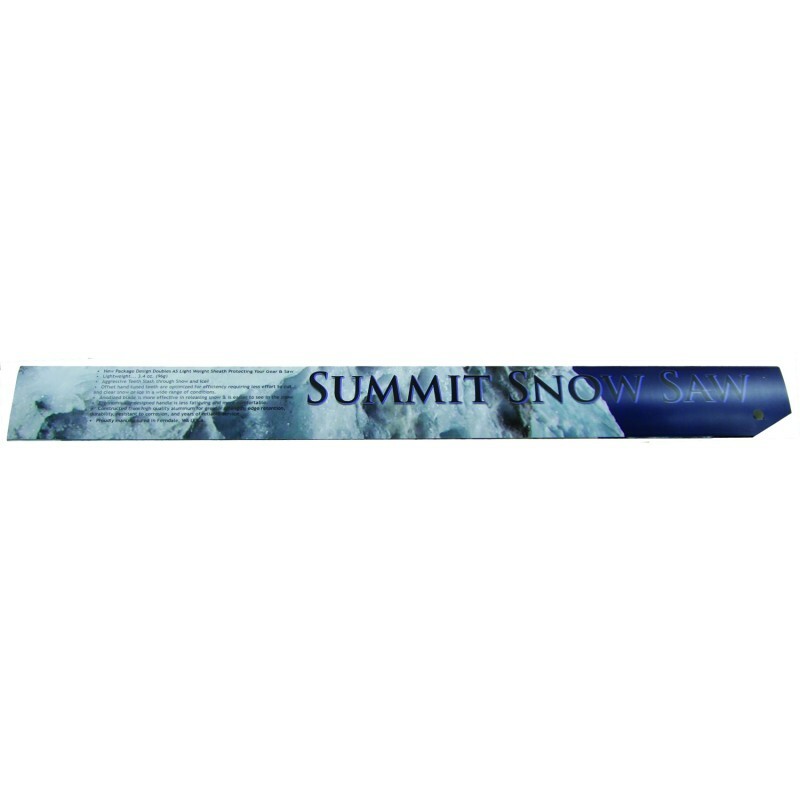 The lightest weight Snow Saw on the market the Summit Snow Saw is manufactured from aircraft grade 7075 aluminum, used for its strength, edge retention, durability and resistance to corrosion. 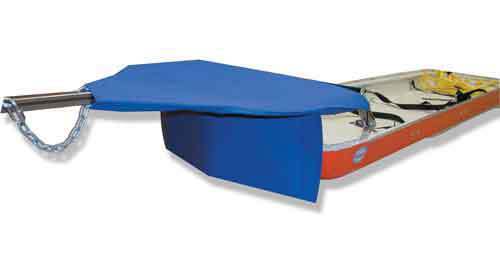 The Cascade Rescue Pad/Stretcher combines the insulation and anti-shock value of a closed-cell ethafoam pad with the convenience of handles for easy transfer of patient to and from toboggan or litter. 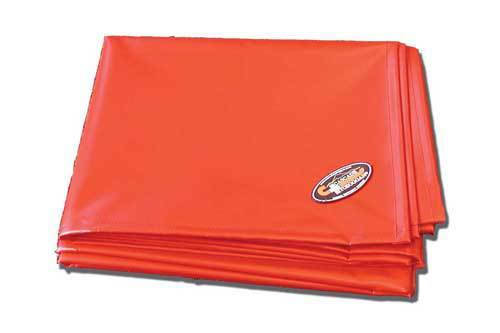 This tarp is 100% waterproof and very durable making it ideal for stowing gear in your toboggan or litter and guaranteed to be ready to keep your patient warm and dry. 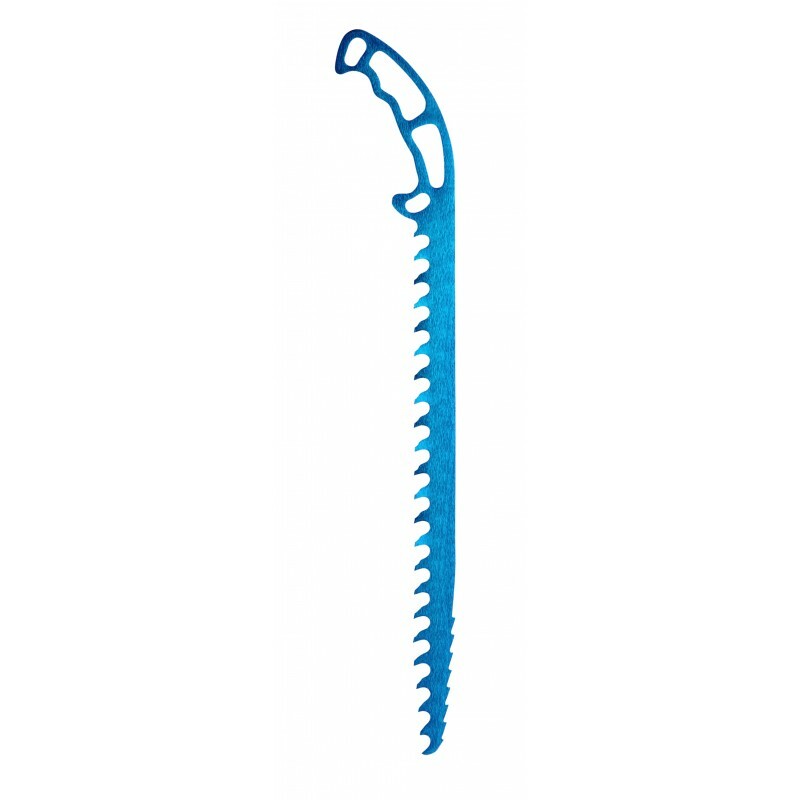 TRAUMA ONE is useful for CPR and other life threatening injuries that require constant attention and airway management. 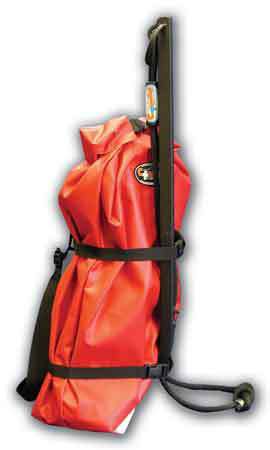 Patterned after our super popular Rope Bag, this bag has enough storage room for 300 feet of 11mm rope, carabiners, harnesses, belays and more. 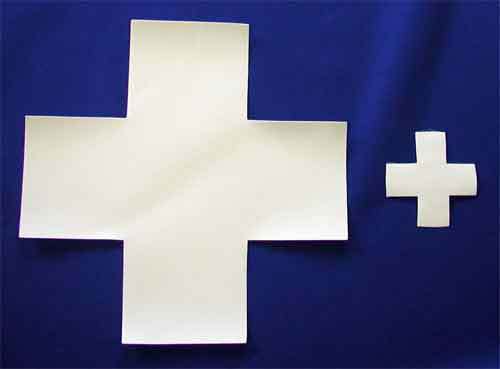 Die Cut White Crosses made from 1000 denier coated Cordura. Must be sewn on. Available in 3X3″ or 10X10″.